The purpose of the graduate programs in Clinical Laboratory Science (CLS) is to prepare first-rate laboratorians who are ready to address the challenges of the 21st century. Graduates of the M.S. program have assumed positions as faculty in academia or as laboratory managers in hospitals. The unique aspect of the graduate program and the characteristic that distinguish it from similar programs is the strength and quality of the clinical experience. Students spend two to four full semesters completing internships or research problems under the direction of renowned laboratory directors and managers in affiliated hospitals. Students have completed projects at Washington Hospital Center, Children’s National Medical Center, and the National Institutes of Health. These clinical experiences are customized to the career needs and goals of each student. 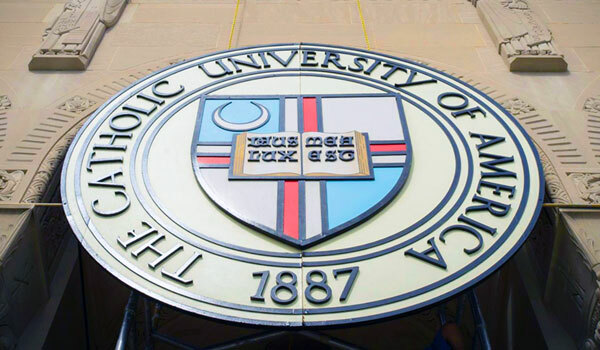 The Catholic University of America offers many opportunities for students inside and outside the campus. With seven different specialized libraries, state-of-the-art laboratories with specialized equipment, 22 research centers and facilities, and a location inside the nation’s capital that provides many opportunities for internships and research in a wide spectrum of fields and organizations, The Catholic University of America is one of a kind. The Center for Advanced Training in Cell and Molecular Biology was established within the Department of Biology as a national center to provide expert training for scientists and technicians. Its primary emphasis is on five-day lecture/laboratory programs focusing on new biomedically related concepts and technologies.